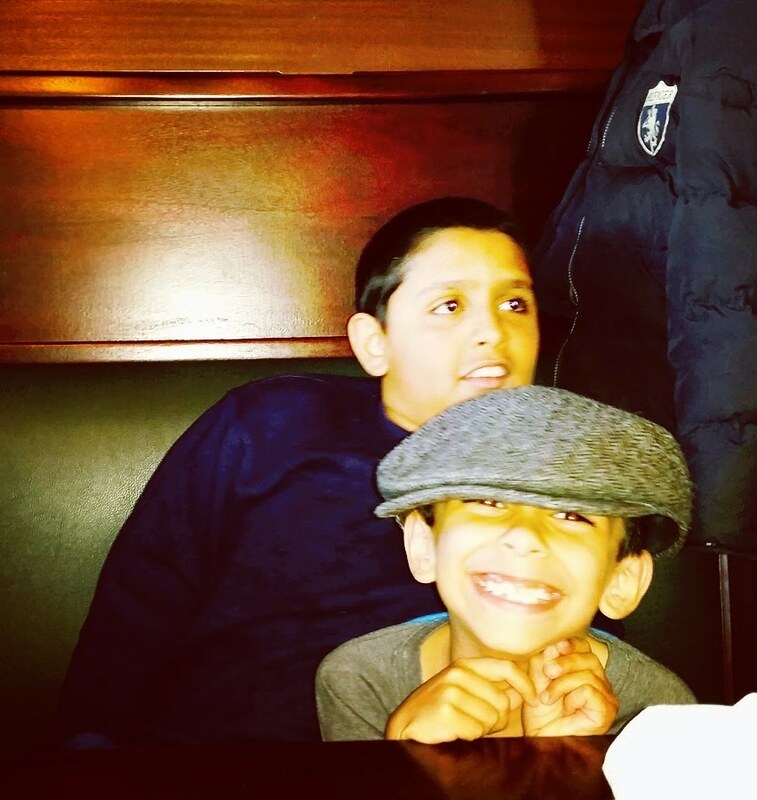 I was looking to help my son Dylan who is on the spectrum and largely non-verbal. Hi, I’m Deb Stone, founder of Pop.Earth and mom to two boys, Dylan and Brandon. A little about Pop.Earth…when I founded the charity in 2012, we were the first in the country to focus on holistic health and wellness for people with autism. That concept was something as a parent, I was looking for to help my son Dylan who is on the spectrum and largely non-verbal. I couldn’t find it…so I created it. Today, Pop.Earth has helped thousands of children and adults find their path to wellness. Full disclosure, I worked on Wall Street and had no idea about running a charity. I guess you are motivated to step out of the box when it comes to your kids. Autism affects 1:50 children according to the CDC. It’s estimated that 3.5 million people have ASD in the United States with about 1% of the Earth’s population affected on the whole. Staggering. I hear a lot from parents, caregivers, teachers, therapists just from being a parent and also through my org Pop.Earth. One thing that always comes up is the issue of wandering and it’s terrifying. It happened to me last summer with Dylan and I think the fright took 10 years off my life easy. 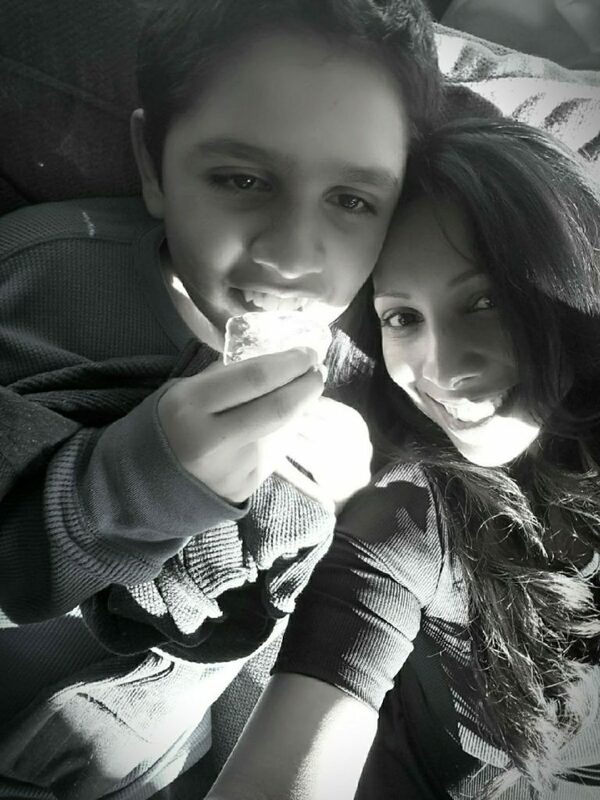 We all know the stories of people with autism who wander and sadly most end tragically. So what do you do to keep tabs on your child or loved one? If you put in ABC School in Anytown, Anystate from M-F at 8:00am-3:00pm…if he/she leaves that area…you and up to 5 others will get a push message alert. Think on how that can not only help school officials and first responders but, also help to save your child’s life. 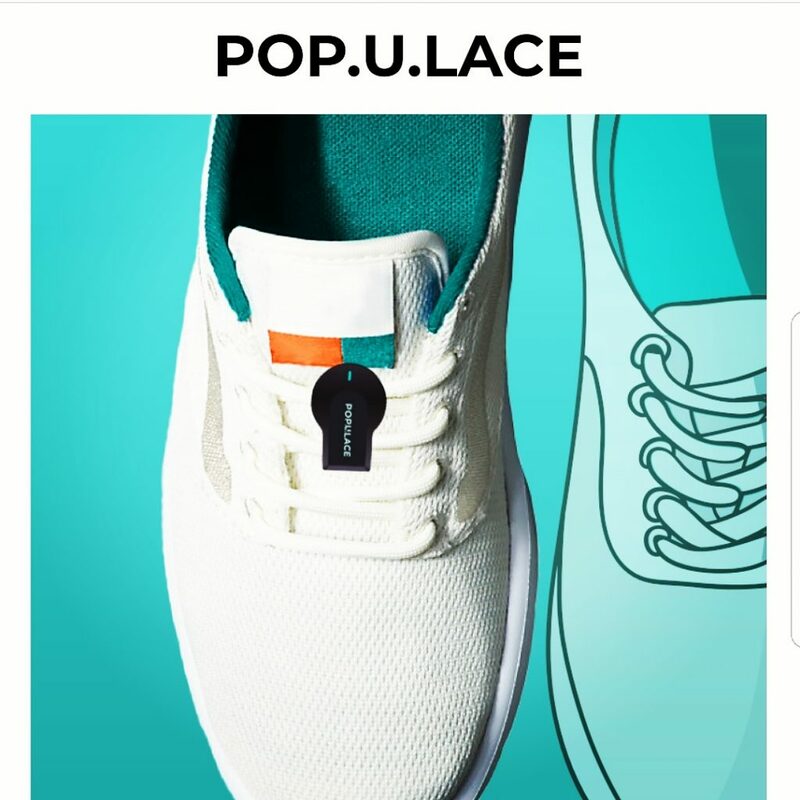 You can register (no credit card required) to be on the wait list for the patented Pop.U.Lace by visiting www.pop-u-lace.com, we are diligently working to bring the product to market and you will be notified when it’s ready to ship! For more information on Pop.Earth, please visit us at www.popearth.org.